The Department of Justice recovered more than $3.5 billion in fraud claims for FY2015, with a third of it coming from government contracts and procurement.Justice officials said the department has recovered $26.4 billion in settlements and judgments since January 2009 under the False Claims Act. 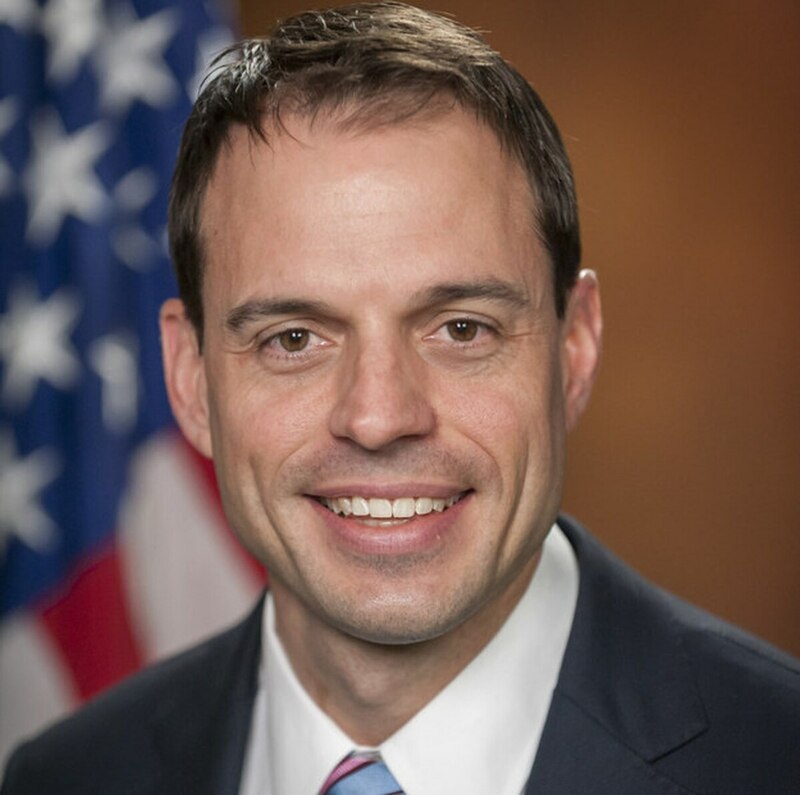 "The False Claims Act has again proven to be the government's most effective civil tool to ferret out fraud and return billions to taxpayer-funded programs," said DOJ's principal deputy assistant attorney general Benjamin Mizer, in a statement released Dec. 3. "The recoveries announced today help preserve the integrity of vital government programs that provide health care to the elderly and low-income families, ensure our national security and defense, and enable countless Americans to purchase homes." Government contracts accounted for $1.1 billion in 2015, driven largely by a series of large settlements resulting from defense procurement investigations. Among the biggest investigations, the DOJ logged a $146 million settlement from Supreme Group B.V. over alleged false contract claims from its subsidiaries for supplying food, water, fuel and cargo to troops stationed in Afghanistan. Two companies affiliated with Supreme Group also paid more than $288 million in criminal fines. Lockheed Martin Integrated Services and DRS Technical Services Inc. paid a combined $41.2 million to settle claims that the companies charged the Army's Communication and Electronics Command a higher rate for the use of qualified employees who allegedly did not meet those qualifications. 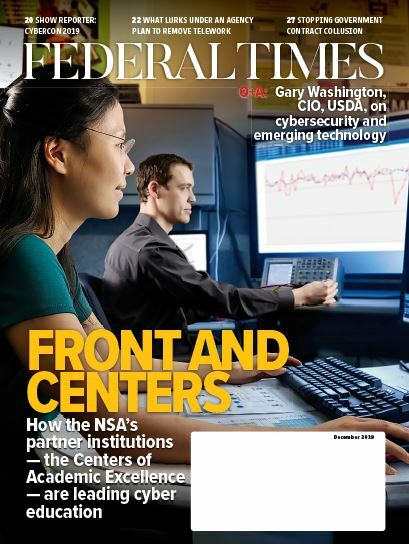 The General Services Administration also received a $75.5 million combined settlement from VMware Inc. and Carahsoft Technology Corporation to settle claims that the pair overcharged the agency for software and services. Iron Mountain Companies also paid $44.5 million to settle claims that the records storage company failed to give GSA commercial-customer-discounts required for a Multiple Schedule Award contract. Finally, contractor U.S. Investigations Services Inc. agreed to forego $30 million in contract payments to settle claims that it cut corners on background check services provided to the Office of Personnel Management. Since January 2009, the Department of Justice said it has recovered nearly $4 billion in fraud claims related to government contracts and procurement.